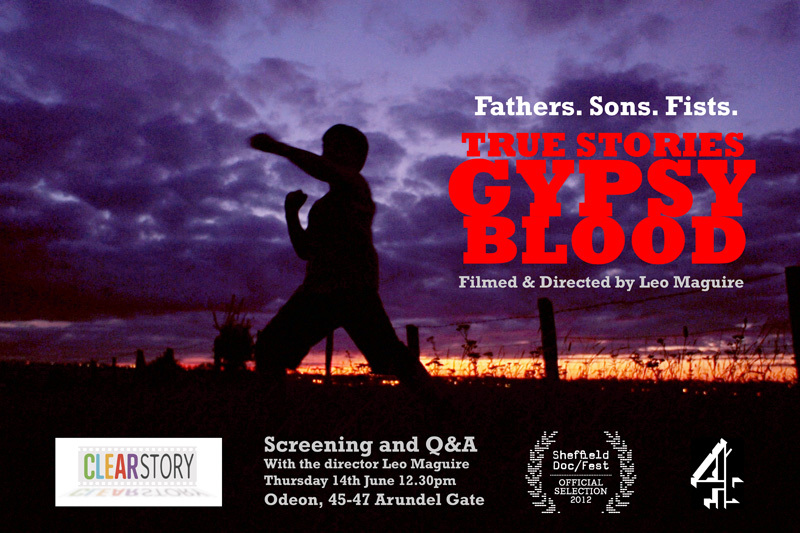 Gypsy Blood is an observational documentary which examines the fighting culture that gypsy fathers hand on to their sons. Filmed over two years by award-winning photographer Leo Maguire, Gypsy Blood is an intimate portrait of two gypsy families, their fight for respect and the price they pay in cycles of revenge that can erupt into sudden and terrifying violence. The Doherty’s are Irish Traveller royalty. 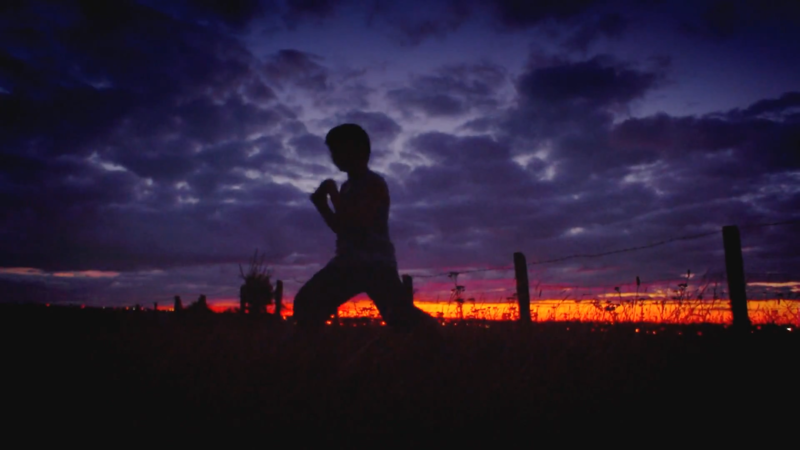 While Hughie Doherty, 27, becomes embroiled in a fight to defend his family’s name, his son Francie, 7, is caught between two worlds, learning to read at primary school while learning to fight with his fists at home. Fred Butcher is Romany but torn between the gypsy fighting tradition and his love as a father. His son, Freddy Cole, 9, is a sensitive child, terrified his father will be badly hurt in a fight. The film follows the story of how Fred nearly dies in a machete attack as a day of drinking and sparring goes terribly wrong. 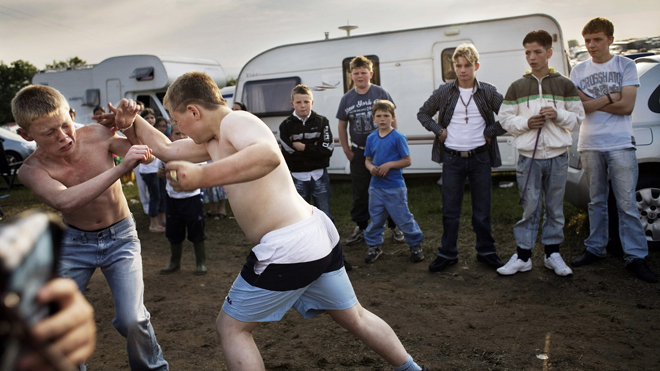 Gypsy Blood is a haunting study of masculinity and violence, the uneasy relationship gypsy men have with their bare-knuckle traditions, and an insight into people living amongst us whose values are a world apart.